Since 1988 the ranking of Top 100 wines selection, year after year, by Wine Spectator,is one of the most awaited wine events in the world. If for someone it is a fleeting success, there are companies that, over the years, have been constant guests. There is also Terredora, with three rankings, among the labels representing the gotha ​​of Italian wine, starting with Marchesi de 'Frescobaldi, Antinori, Gaja, with 13 labels along thirty-one editions, Fontodi with 12 and then, to follow , Castello Banfi with 10 Tenuta dell'Ornellaia, Felsina with 9. Paolo Scavino stopped, so to speak, at an altitude of 8 labels and, then, Allegrini, Avignonesi, San Felice in the rankings for 7 times. Beni di Batasiolo is at 6, Castello di Volpaia and Poggio Antico at 5, with 4 labels there are Carpineto, Michele Chiarlo, Tenuta San Guido, Casanova dei Neri, Planeta, Giuseppe Mascarello & Figli, Altesino. 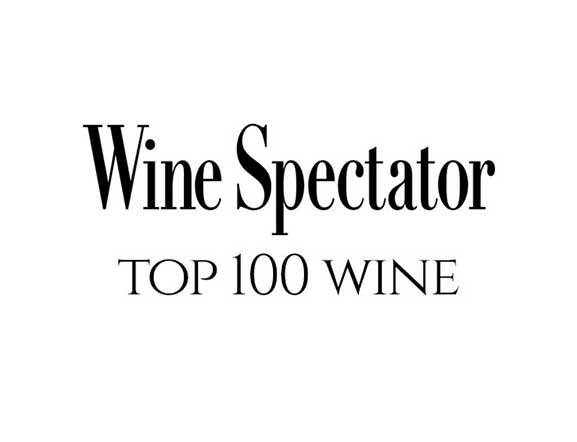 Finally, the list of the excellence of Made in Italy wine for Wine Spectator is closed by three placings: Caparzo, Ciacci Piccolomini d'Aragona, Feudi di San Gregorio, Luciano Sandrone, Isole & Olena, Terrredora. 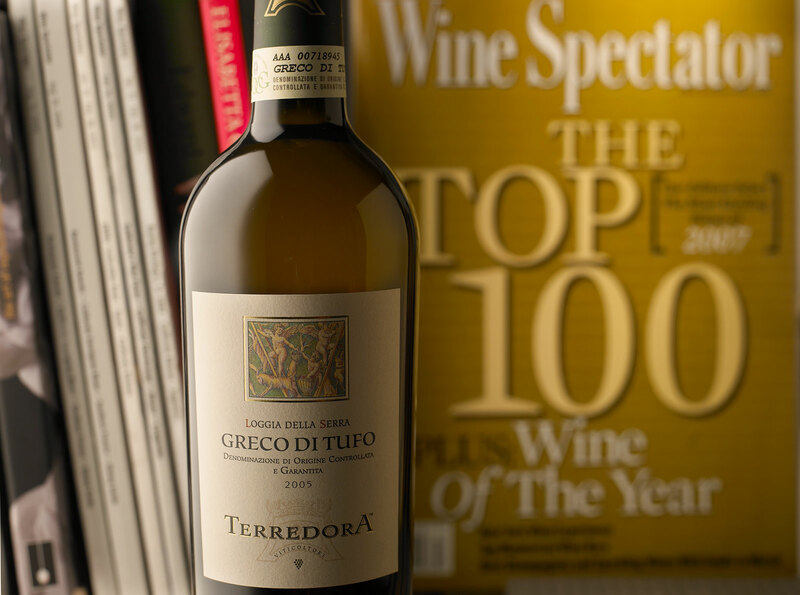 Two great whites so much appreciated to enter this very special classification: Falanghina Irpinia in 2008 Top for 2007 harvest and in the 2006 Top for the 2004 harvest and the Greco di Tufo Loggia della Serra 2009 in the 2011 ranking. When an authentic tradition animates the present!